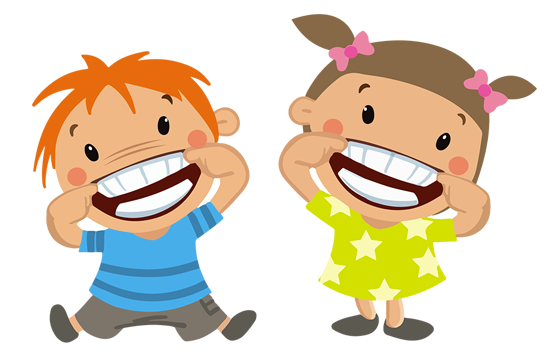 At Bite Size Pediatric Dentistry, it is our goal to help give your child the healthiest oral future possible. 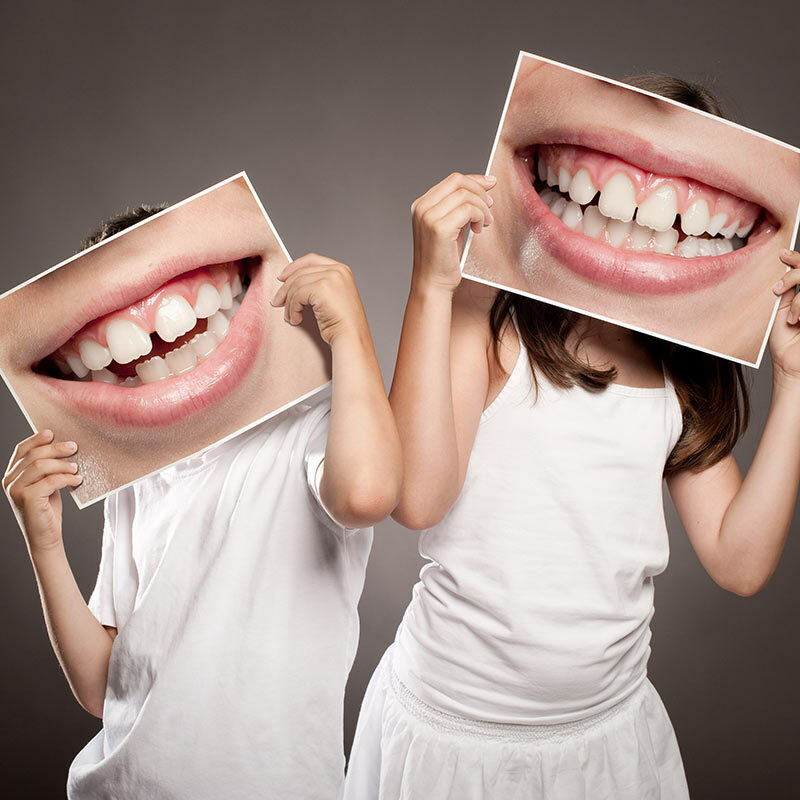 Many children have abnormalities in teeth or oral habits that can develop into more serious conditions. That’s why we recommend taking your child to his or her orthodontist for an early screening, by the age of seven. We understand that every child is different and development varies. Early evaluation provides detection of problems as well as opportunity for effective treatments. Early evaluation isn’t always followed by treatment, but it allows us to monitor your child’s growth until it is time for treatment. By starting early, we can decrease future needs and time needed in braces, optimizing better results for your child.